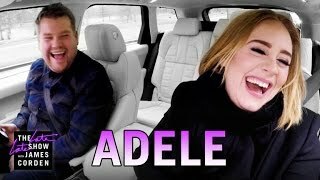 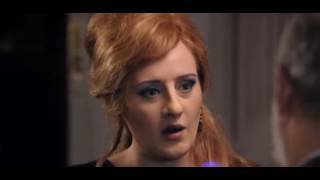 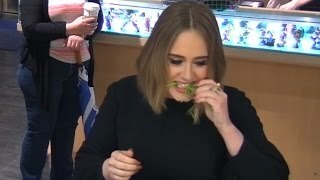 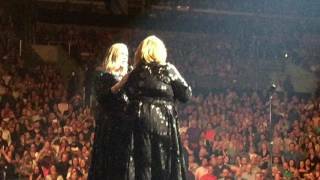 The day J'adele met Adele at the BBC! 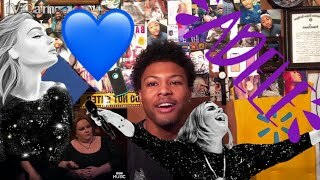 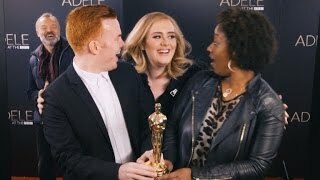 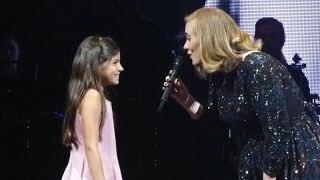 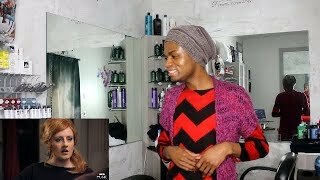 J'adele - Tribute to Adele got to meet her idol... all whilst being filmed by the BBC! 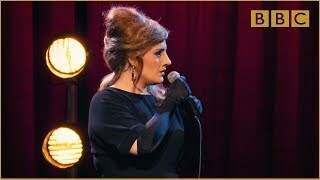 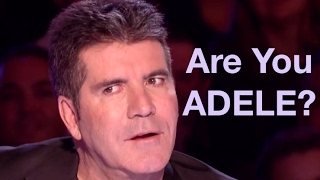 'Adele at the BBC' & 'Adele as Jenny' All photos copyright of the BBC.